In both cases, we make oval holes of the LOHR type that may be easily used with hooks of transport belts, the holes lack sharp edges. The sheet may be used for welding and galvanizing. Lengths: 1500, 2000, 2500 mm upon customer’s request also 3000 mm. Steel panels are made of steel construction sheet 3 mm thick or aluminium alloy sheet 4 mm thick. 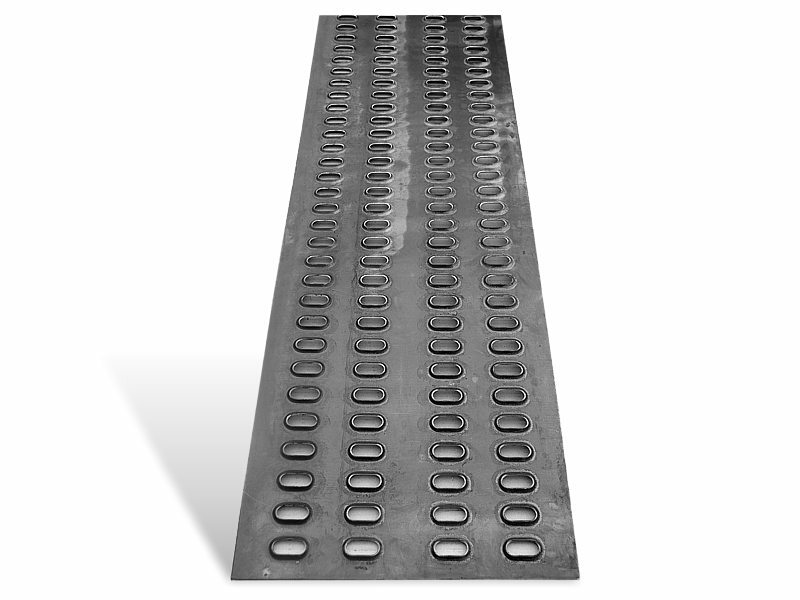 This is a ramp sheet with a side profile made of a sheet of a singular width, which makes that after welding, it creates a solid construction with large side holes allowing for easy buckling up the belts. 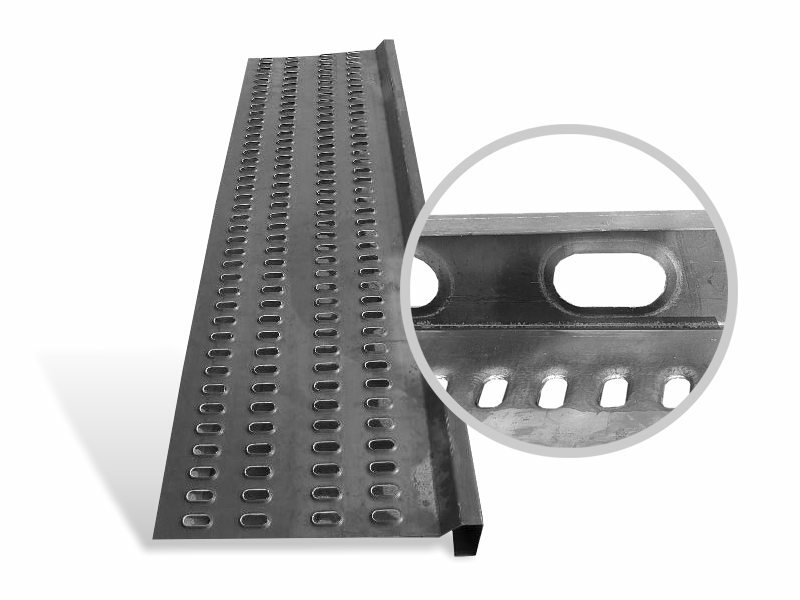 In order to facilitate their montage, we make channel section crossmembers 80 mm height which fit the bends of the profile facilitating welding. Weight of 1 aluminium metre: 8 kg. Length: 2000, 2500, 3000 mm. WThey are made in the lengths of 2 m and 2.5 m of aluminium alloy sheet, 4 mm thick. 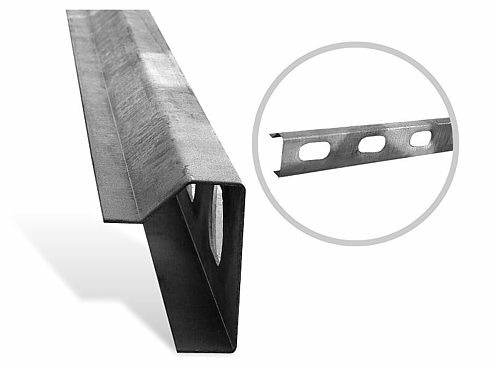 In order to receive increased durability, they are reinforced with a channel section supporting the bottom and a flat bar supporting the rim, both made of the same material. Holder is made of a sheet of 6 mm thick. Lifting capacity up to 2000 kg. Upon customer’s request we also make wider ramps with higher lifting capacity. 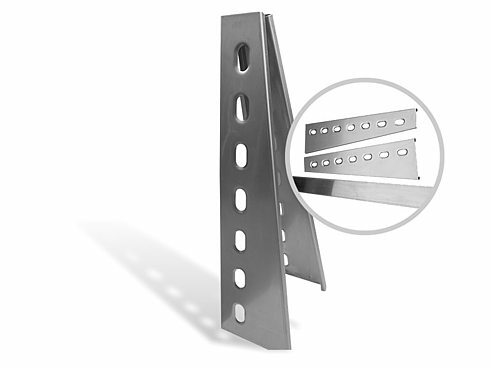 Profiles are used for finishing the build-up blocks, they can be fixed with the sheet of the board. 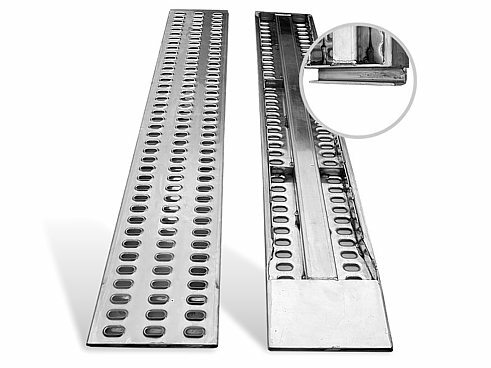 Dimensions: width 340 mm, length 2000mm, 2500mm. We can also produce it in other dimensions. Cab mounted posts are used for mounting warning beacon. The wheel chocks of our construction are adjusted to beavertail lorries and vehicle transporters of all kinds. Simple construction enables quick buckling up /only ¼ screw of the handle/ bolt that fits the LOHR type hole creates a solid fastening. They are available in two sizes; the short ones fit sheets with four rows of holes; the long ones fit sheets with a larger number of rows of holes. 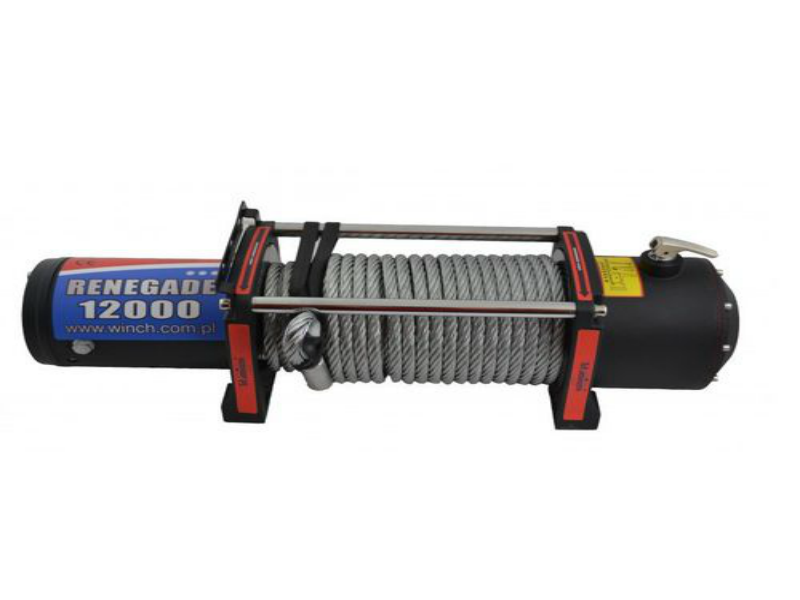 One of the most popular car winch. 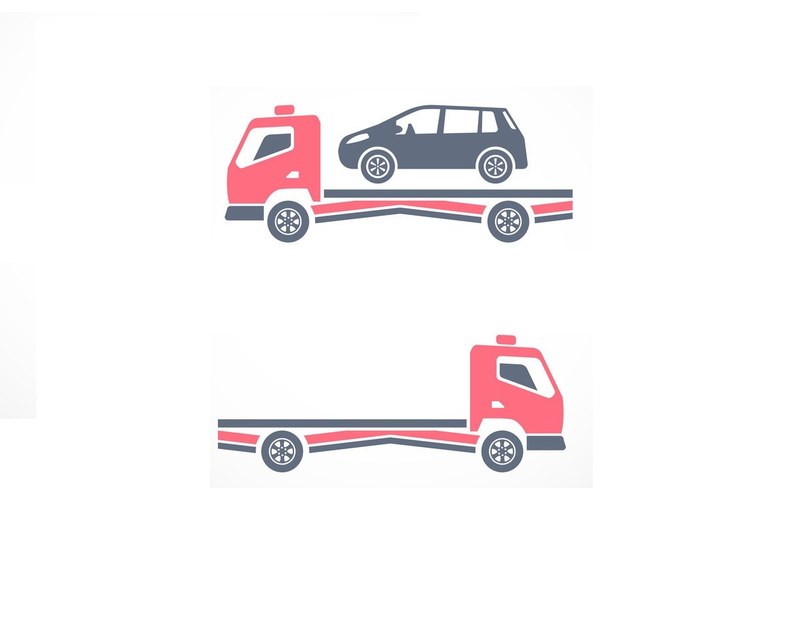 It found use in off-road vehicles and car transporters. Proven and reliable. 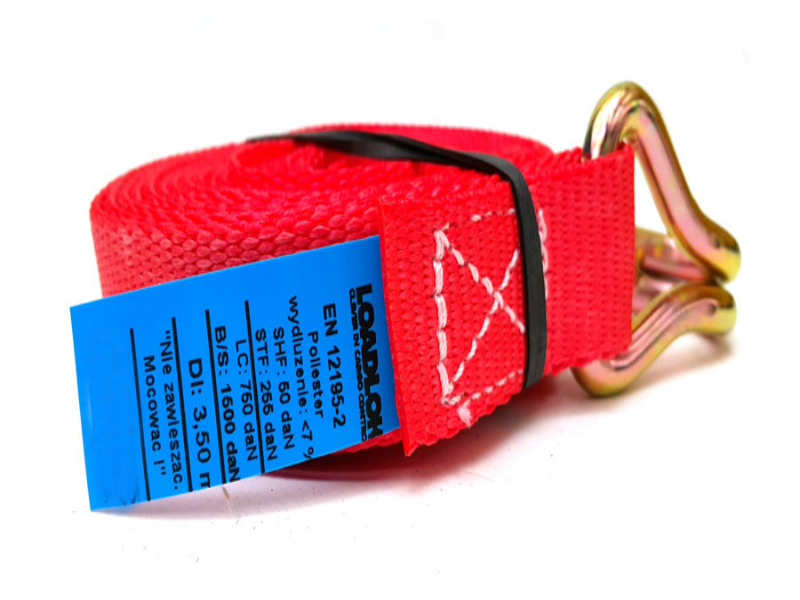 Thre point belts are very important element that allows transport effective and safety cars. They affect a significant reduction of losses from the movement at car transporter. Full building set for car transporter. This is full set for car transporter. We produce it in 4 / 4.5 / 5 meters dimensions. We can also produce it in other dimensions. 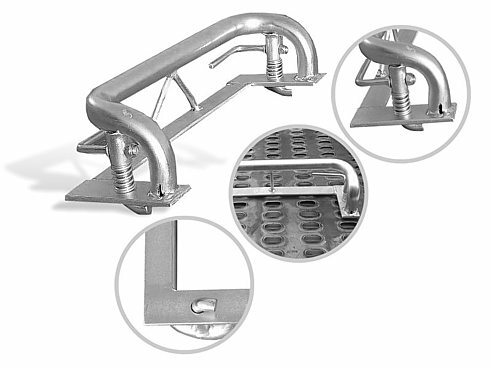 In sets you found elements like: panels with profiles, C channels, cab mounted posts, lighting belt.